Since 2011, TaxiCaller has provided indispensable software to hundreds of taxi, limo, private hire and car service companies. We’ve become the specialist in cloud-based dispatching, with a global presence in over 60 countries and 6 continents. 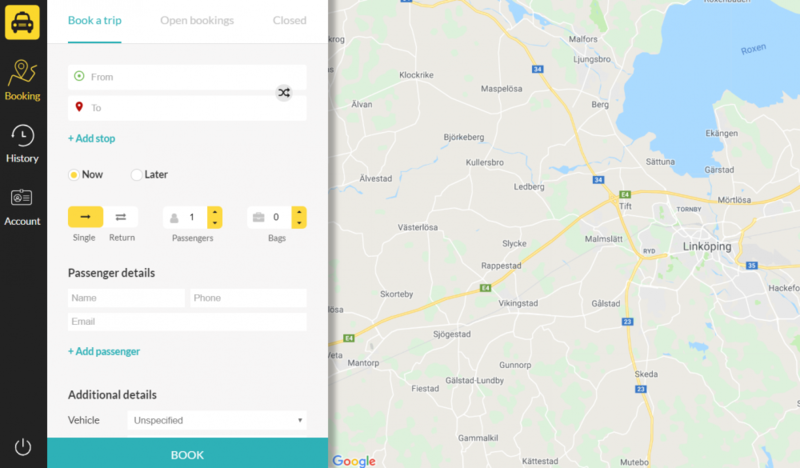 Developed by Swedish engineers with backgrounds in telecom and transport, TaxiCaller offers a truly innovative and cost-effective dispatch software that has transformed the transport industry all over the world. TaxiCaller offers a wide variety of solutions that will provide to your company flexibility and will let you manage your business from end-to-end in the cloud. 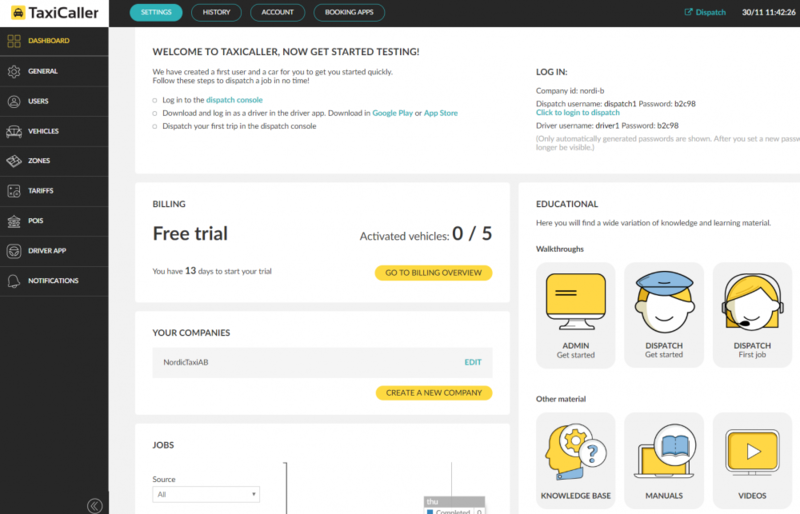 With the TaxiCaller Admin Panel, you can set and manage your entire organization’s functionalities and permission. The Dispatch Consol is the software that manages all the bookings. 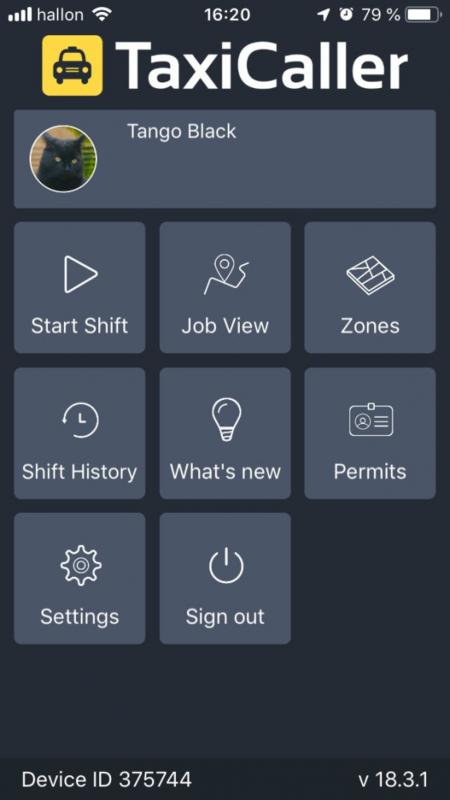 The dispatch user will be will be entitled to program jobs, send messages to drivers, see the history of jobs, among others. Reception tool is the platform designed to enable a point of service of the dispatch software installed in a reception. For example in a tablet in the reception of a hotel or restaurant. It is the application used by the drivers to execute the jobs sent by the dispatch and reception tool. 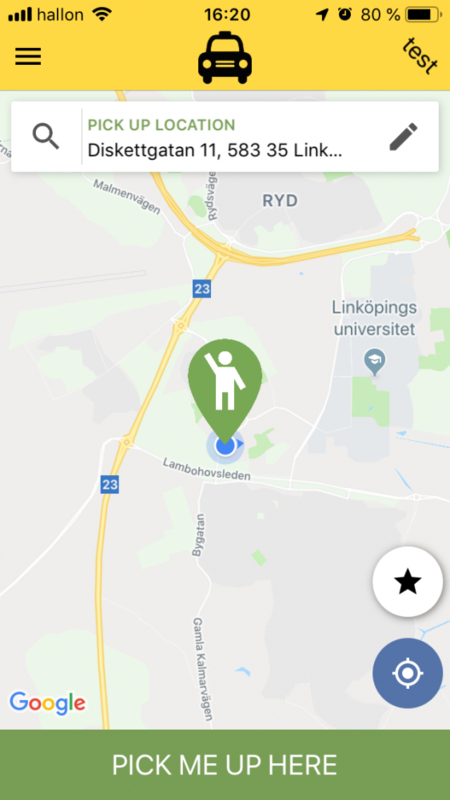 The driver app can also be set to allow street job. It is the application a passenger uses to book a job. *With the free trial you can try all of the products for free during 14 days. Download the applications and see it on your own with your real information!